In a bowl, mix the garlic, oil, vinegar, and salad herbs. Season with salt and pepper. Cook the garbanzo, black, and red beans separately, following package instructions. (Generally, it takes 30 to 45 minutes cook them). Cover the green beans with water in a pan, add a little salt, and bring to boil over high heat. 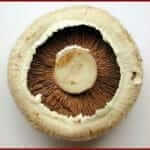 Cook to desired tenderness Drain and place immediately in ice-cold water to stop the cooking process. Drain and pat dry. 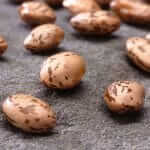 In a large bowl, place all the beans and red onion, add the dressing, and adjust seasonings. Refrigerate for an hour before serving. Note: Serve this salad alone or with lettuce, tomato, and avocado. 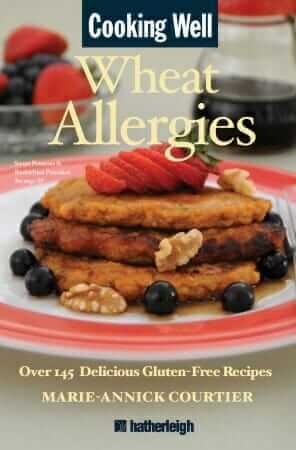 Reprinted with permission from Cooking Well: Wheat Allergies. ISBN: 978-1-57826-313-4 $11.00 (paperback). ISBN: 978-1-57826-354-7 $9.99 (eBook). From Hatherleigh Press. Distributed by Random House.